Register for a FREE Class Today! Path Movement Is Fun and Educational. We are a Parkour Gym that is dedicated to the safe and exciting instruction of this AMAZING sport. Our coaches are Highly skilled athletes with a genuine desire to teach this amazing set of skills to our students. We Love to Teach and Watch You Grow. Parkour is all about obstacles and overcoming them. It is a sport that comes to us from France. However, people have been moving like this since the dawn of civilization. 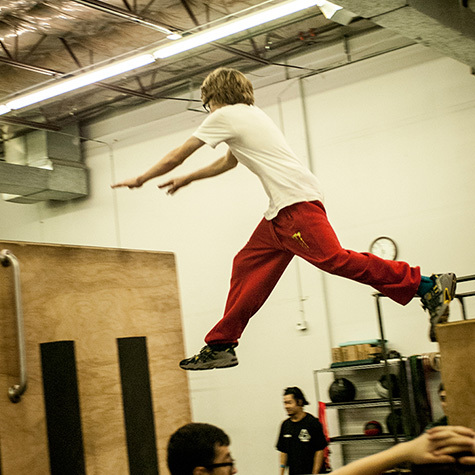 Parkour utilizes running, jumping, swinging, climbing, vaulting and a ton of other movements. The goal of it all is to use these movements to overcome anything in your path. But this sport does so much more for its practitioners. It builds courage and confidence and character. It teaches its students to master control over their body and mind. Best of all, you’ll have a blast learning it. There are a ton of benefits that come from learning and playing any sport. Parkour is Fantastic at working the entire body. It helps people shed unwanted weight and gain much needed muscle. It can build and tone anybody. Parkour is amazing at challenging the mind. It will help it’s student learn about their own body and give them functioning knowledge of real world physics as they constantly push to improve their abilities. Parkour is amazing for building confidence and courage. It helps people improve their sense of self worth while still teaching humility and respect. Did we mention how much fun it is? Parkour is our Passion. Fun is our tool. Parkour is a fun sport that is centered on overcoming obstacles. Our gym is always changing so we always have new challenges. 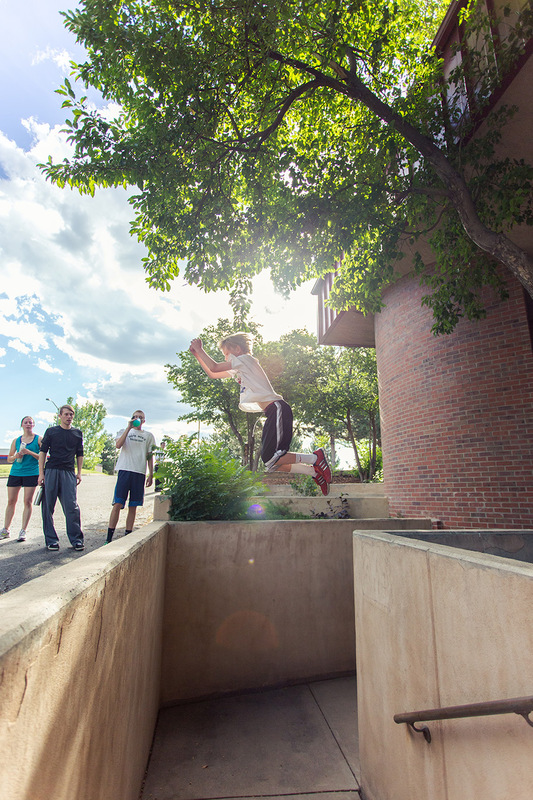 We teach Parkour because it's what we LOVE. Our staff is dedicated to passing that same passion on to our students. Parkour is an ever evolving sport that gives our students new challenges to work towards each and every class. Parkour can be applied in almost any situation. You don't need a court, or a team or a ball. You don't need any specialized equipment. Just a pair of shoes. We are CLOSED on Mondays for facility maintenance to provide new and improved obstacles for our members! Drop your kids off for a night of Nerf, Parkour & Ninja Warrior while you enjoy a night out. Either $25 at the door OR you can use a class pass plus $10. SPOTS ARE LIMITED – REGISTER TODAY! Book Your Party With Us!!! Our Birthday Parties are so much fun. We have a couple different options. You can do a 1.5 hour party or a 2 hour party. 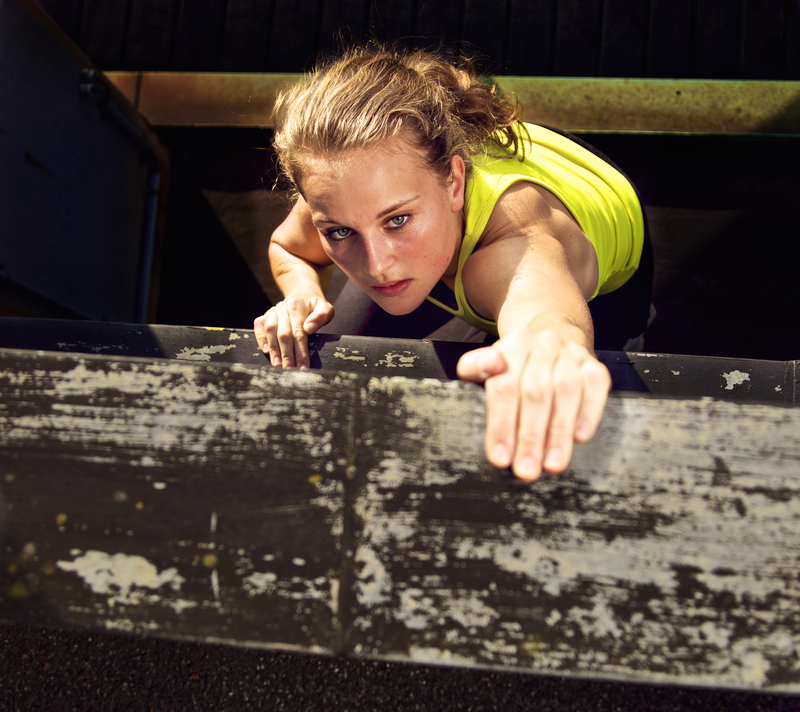 We offer Parkour and obstacle training in a fun class type environment. The coaches lead the kids through safety moves and some basic Parkour moves and fun games. Then, they host a free time for the kids to run around climb and swing on everything. If you choose our Nerf option we provide guns and ammo for all. We lead games and free for all open shoots. © 2015 Path Movement. All rights reserved.